The announcement of a single-seater championship exclusively for women earlier in the year divided opinion initially but the level of interest is clearly quite strong. This is possibly because the W Series provides a very rare opportunity in motorsport, and that’s the lack of funding required from the driver’s side. 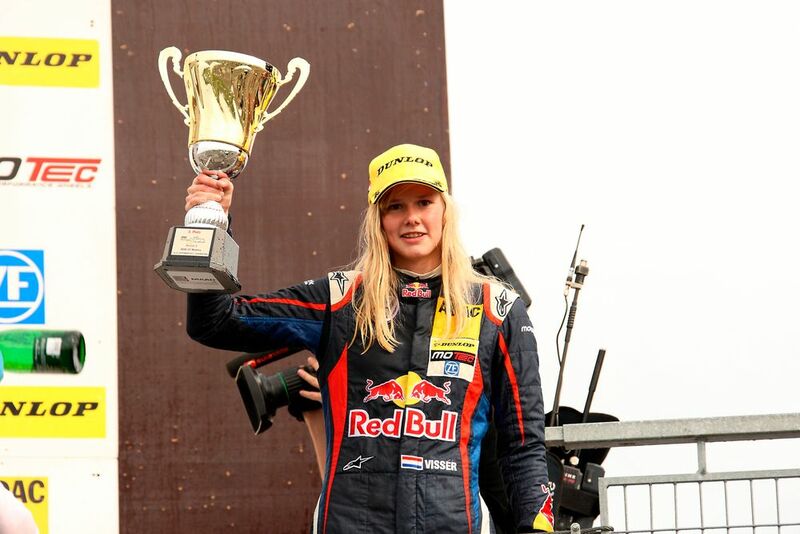 Of the many applications, 55 drivers have been put on a shortlist which includes some familiar names, such as British F3 racer Jamie Chadwick, former Formula Renault UK and Asia Champion Alice Powell and former Lotus F1 development driver Carmen Jorda - a slightly controversial figure in recent years regarding the conversation around women in motorsport. 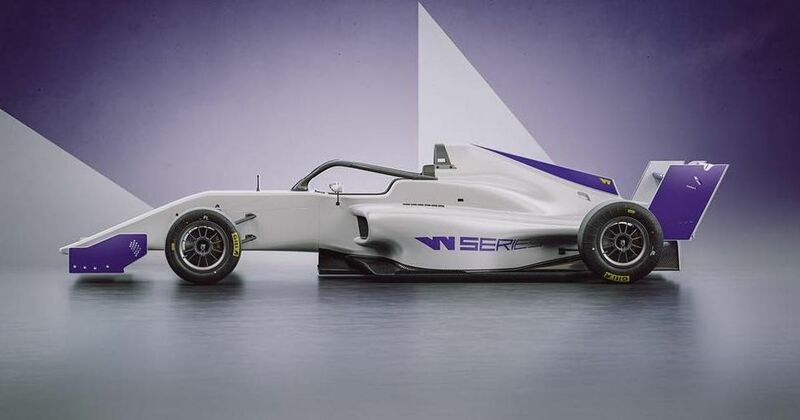 Notable absentees from the list include Euro F3 racer Sophia Floersch and Sauber test driver Tatiana Calderon, both of whom are likely to be racing on the pre-existing single-seater ladder anyway. The 55 drivers will undergo a series of on- and off-track tests over a three day period, with former F1 drivers Alex Wurz and David Coulthard on the judging panel, along with series director and former McLaren sporting director Dave Ryan. From this process, the 18 best drivers will be selected to compete in the six-round F3-spec series, which gets underway in May next year as part of the DTM support package. A $1.5 million prize pool will be divided among the drivers at the end of the series based on their final championship standings, offering funding which is hoped can be used to allow the drivers to push further on up the motorsport ladder.